Early intervention services are costly and a variety of funding sources are needed to support the system. 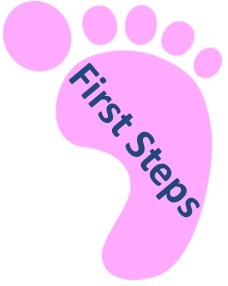 First Steps is governed by a federal law known as Part C of the Individuals with Disabilities Education Improvement Act (IDEA). This law requires these funds be the payor of last resort and requires these funds only be used for early intervention services that an eligible child needs but is not currently entitled to under any other federal, state, local or private source. 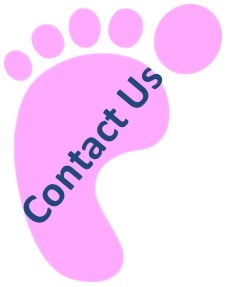 Certain First Steps services are provided at no cost to families. These services include service coordination, screening, evaluation and assessment, IFSP development and the implementation of Parent’s Rights. Making monthly payments on a sliding fee scale (Family Share Participation). Consenting to the billing of your health insurance company.